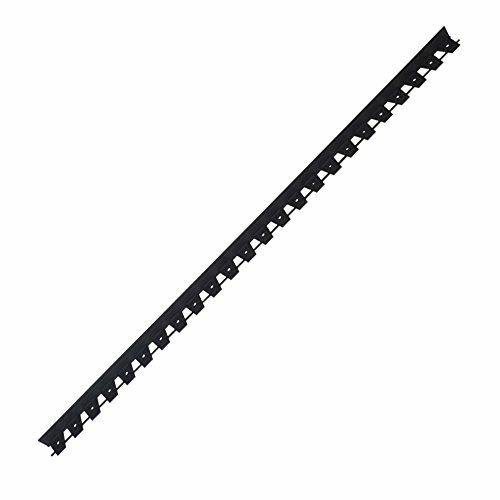 Product prices and availability are accurate as of 2019-04-16 08:11:53 UTC and are subject to change. Any price and availability information displayed on http://www.amazon.com/ at the time of purchase will apply to the purchase of this product. 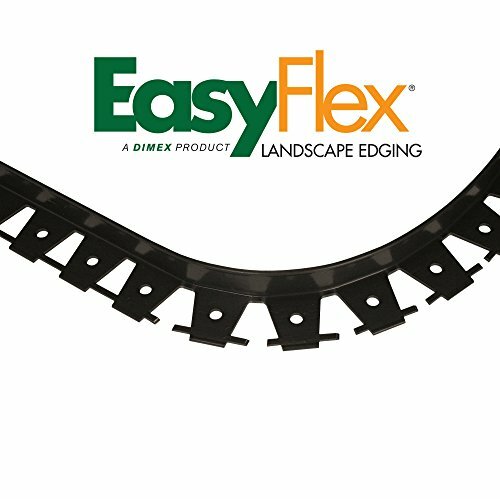 Get clean and professional looking edging for lawns, paths, and driveways in a single afternoon with EasyFlex Snip to Flex Paver, Brick, or Landscape Edging. 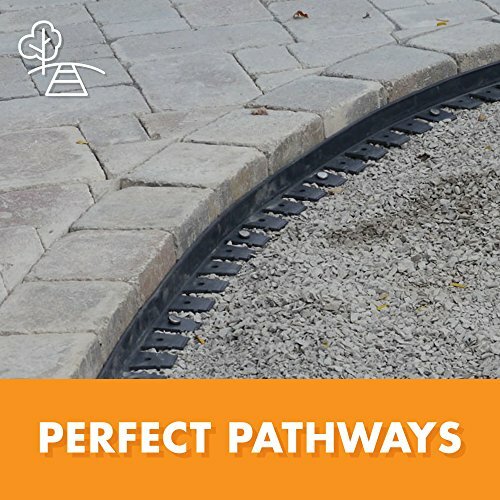 Featuring 10 6-foot segments of commercial grade edging, this set of garden and paver borders is a simple and reliable way to create straight and curved paths. 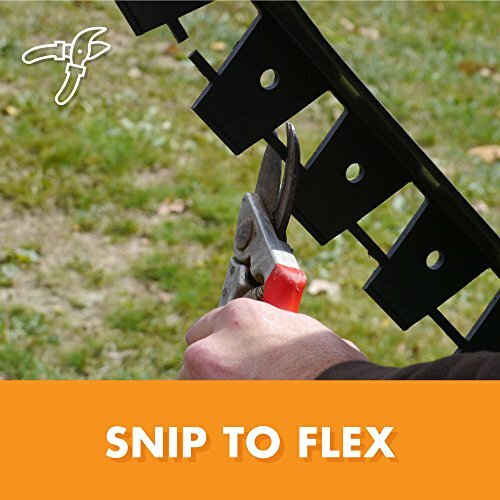 Whether you're an experienced landscaper or a DIY weekend warrior, the Snip to Flex design makes it easy to keep your garden and pavers in place. 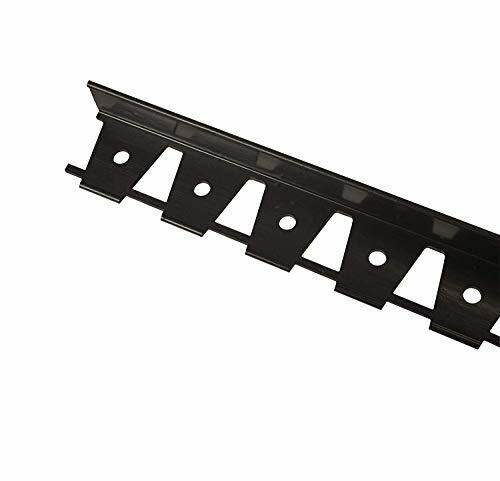 Simply snip the spines and bend edging to form curves or leave spines as-is to create strong, straight edging. 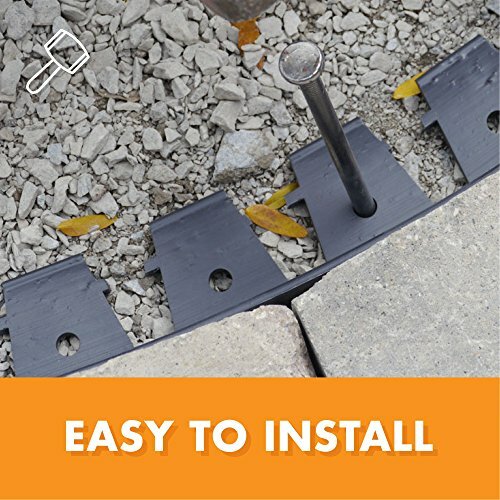 To install, place edging in desired shape, hammer stakes (sold separately) through the holes, and back-fill with dirt or ground covering - then sit back and enjoy your beautiful landscape design.